When customers contact us for a processing or machining solution, it is often because they want to add a new process and special-purpose machine to their existing production. The investment in expanding production must be financially viable and give the customer improved production capacity and efficiency. At ODIN Engineering, we therefore always start by getting an overview of the production line the new process will be part of. We identify what will happen in the production line before and after the new process, so we are aware of any potential problems. For example, faster production may require stronger equipment and workpieces. By thinking in terms of comprehensive solutions, we take responsibility for ensuring that our customers will have a stable and flexible production process with excellent reliability. Working with ODIN Engineering guarantees you solutions and special-purpose machines that can be integrated optimally into your existing production. We take the production process very seriously. By identifying potential challenges early on in the collaboration, we ensure that our customers’ investment will translate into an effective production process. 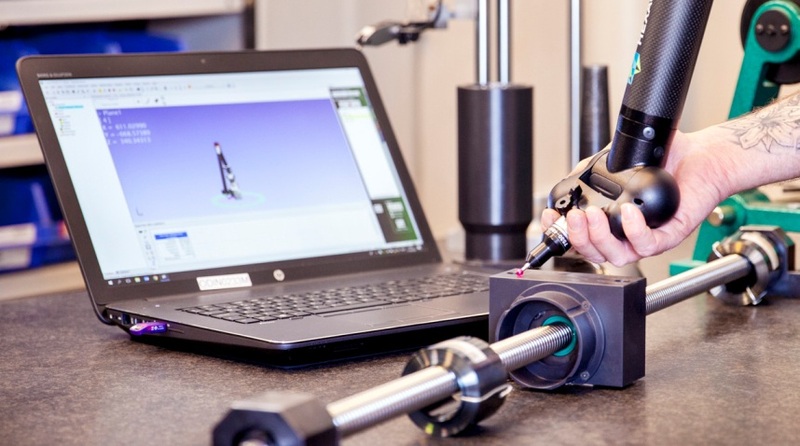 The collaboration contributes new knowledge and research to ODIN’s development of customised machinery, and prepares the students for the real world. Our apprentices, Jonas and Kevin, have just returned from assembling custom machinery in China and Italy. The Hedelius T7 2600 Magnum is the latest addition to the ODIN Engineering machinery. On 14 May, we are changing our name to ODIN Engineering. Our new name reflects the fact that ODIN has always been much more than a machine factory. Our Service Manager will ensure the continued positive development of ODIN’s services for the benefit of our customers.